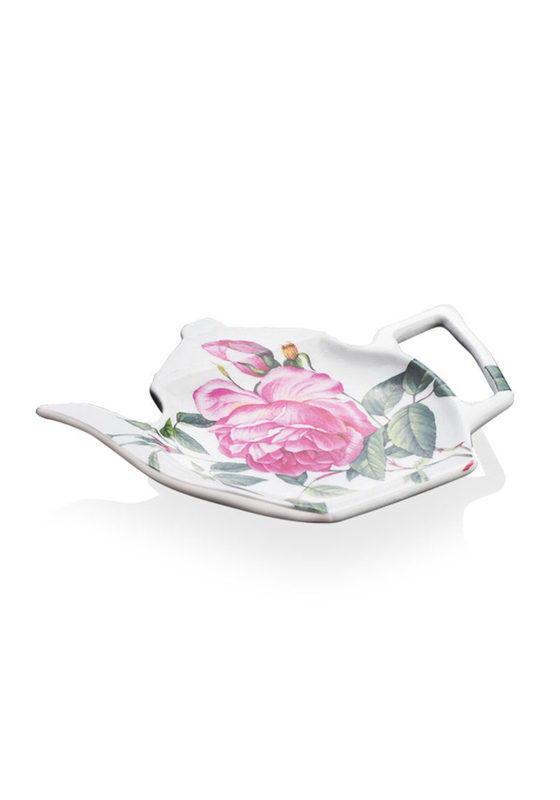 The Rose Collection of Fine China by Newbridge Home is a truly unique collection. 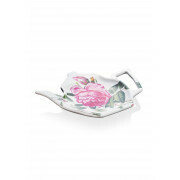 Each piece features a tapestry of pink roses complimented with green decorative leaves. This beautiful collection will complete any table setting with a touch of elegance. Product dimension 125mm x 95mm.